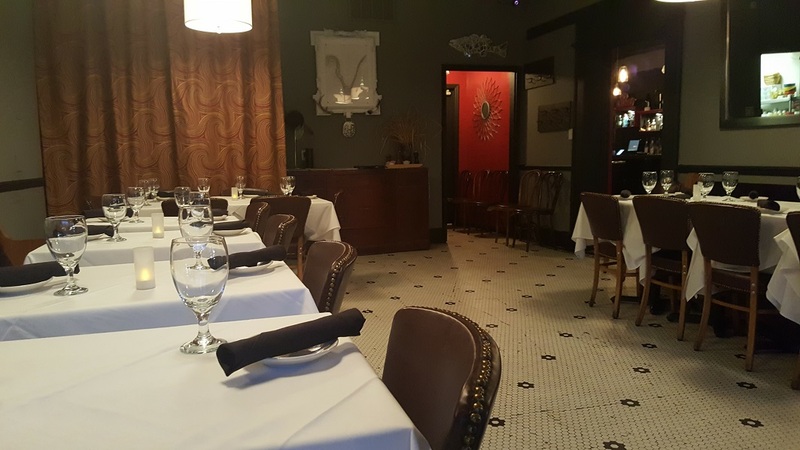 Little Savannah: Birmingham's Hidden Gem of Family Owned Fine Dining! 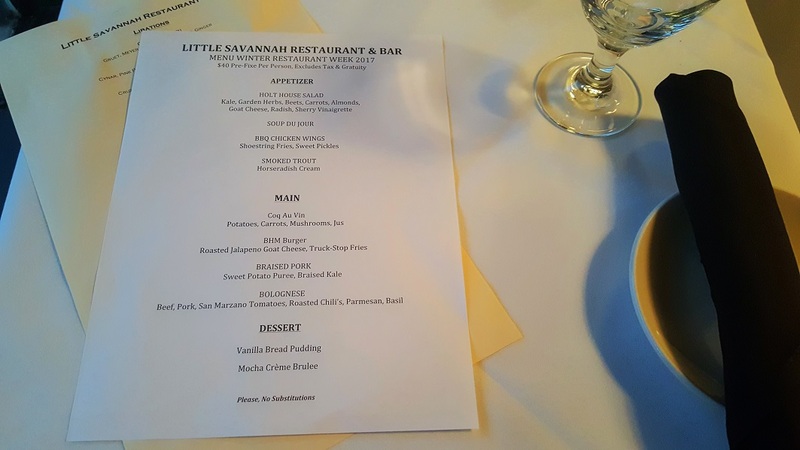 Little Savannah Takes Family Owned Fine Dining to the Next Level! Tucked away in Birmingham's Historic Forest Park neighborhood, Little Savannah was definitely a #WRW2017 stop we were looking forward to! The decor is elegant, but isn't uptight or stuffy. There is definitely a neighborhood restaurant feel as soon as you walk through the front door. We were seated by a front window that gave us a great view of Zoe's Vintage and the ability to people watch while dining. Seating is limited, so we definitely recommend making reservations. Our server, Daniel, was excited that it was our first visit. He told us that the restaurant was named after Chef/Owner Clif Holt's daughter and that they have been open for 13yrs. 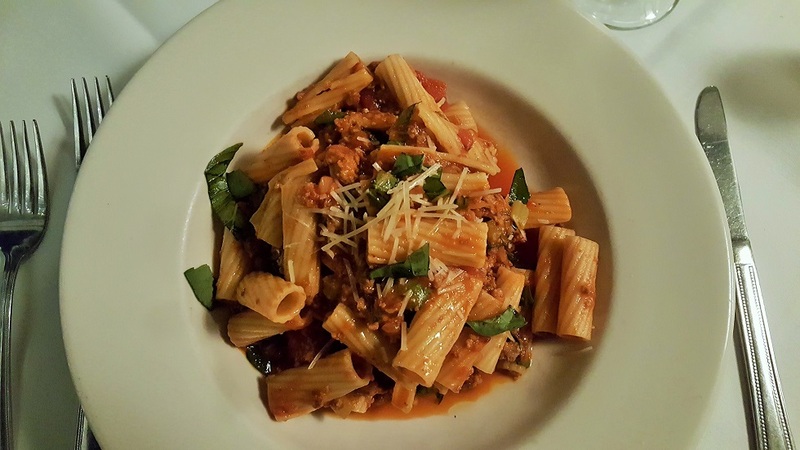 Our anticipation continued to build as Daniel walked us through the many Restaurant Week options. We each ordered an appetizer, entrée, and dessert. 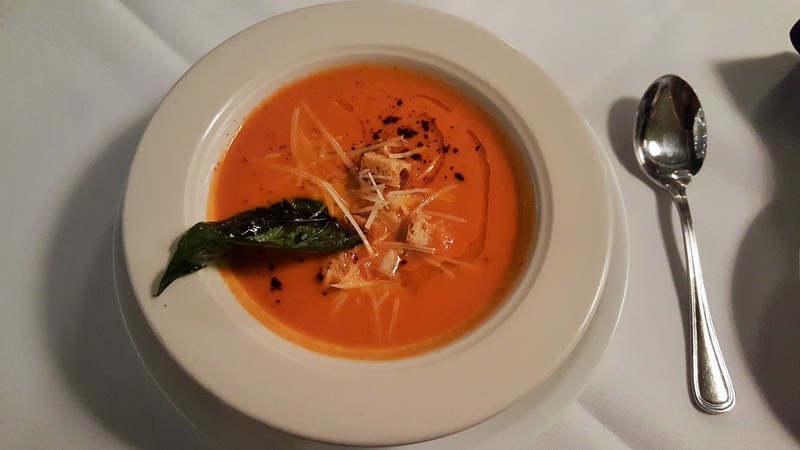 The first appetizer we got was the Soup Du Jour which happened to be a creamy Country Tomato Bisque with fried basil drizzled with olive oil. It was perfect for a cold winter night! 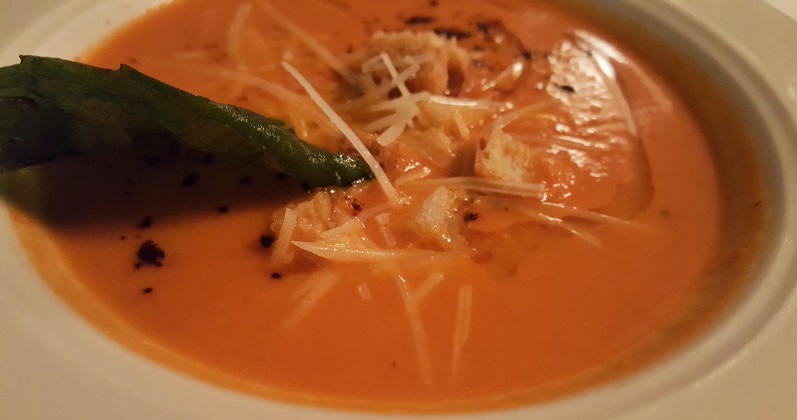 The flavors were well balanced and you could tell that all the ingredients were made fresh! We traded spoon full and may have debated who got the last bite. The other appetizer we ordered was the Smoked Trout served with horseradish cream and fresh slices of bread. 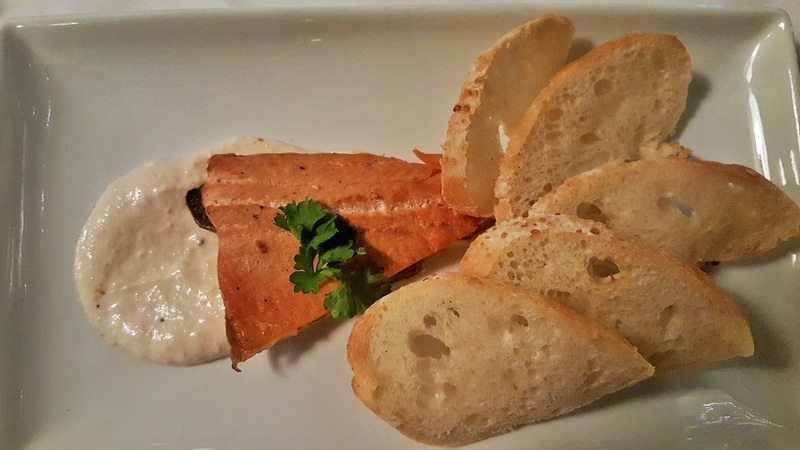 The combination of the Trout and horseradish sauce on top of the bread made for a light yet elegant starter dish. Truth be told, we may have used a piece of the bread to sop up the last of the soup. For our main course we went with the recommended Braised Pork and the Traditional Beef & Pork Bolognese. 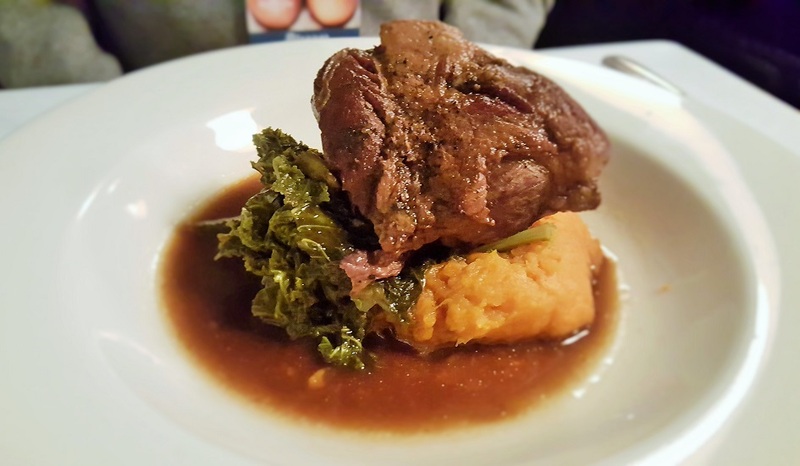 The Braised Pork is served on a sweet potato puree with a side of braised kale. All of this is surrounded by a sweet glaze! A knife wasn't even necessary, as the pork falls apart as soon as your fork touches it! The flavor combinations in this dish complement each other perfectly! We finished all of it! 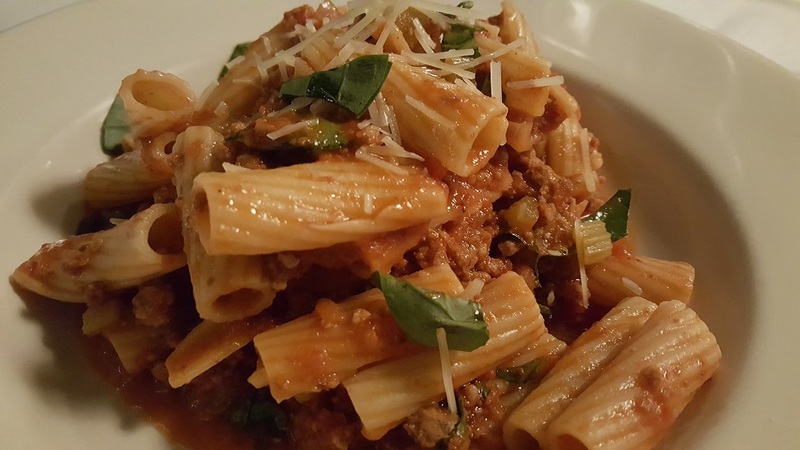 We also opted to try the Traditional Beef & Pork Bolognese and were blown away at how a dish that looks so simple packed so much fresh flavor! 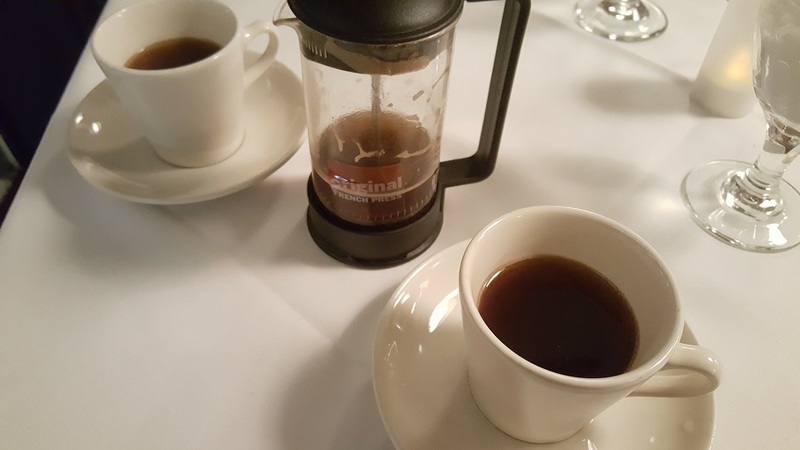 We ordered coffee while waiting on our desserts to arrive. Little Savannah serves HC Valentine coffee, a company who focuses on "farm to cup." At this point, Chef and Owner Clif Holt sat down with us. This is something he loves to do with his guests. He shared his passion for cooking and told us how they often get limited quantities of fresh items that won't be listed on the menu. Recently, he received two fresh Lion Fish that he served to a group of patrons. After talking with Clif our desserts had arrived! 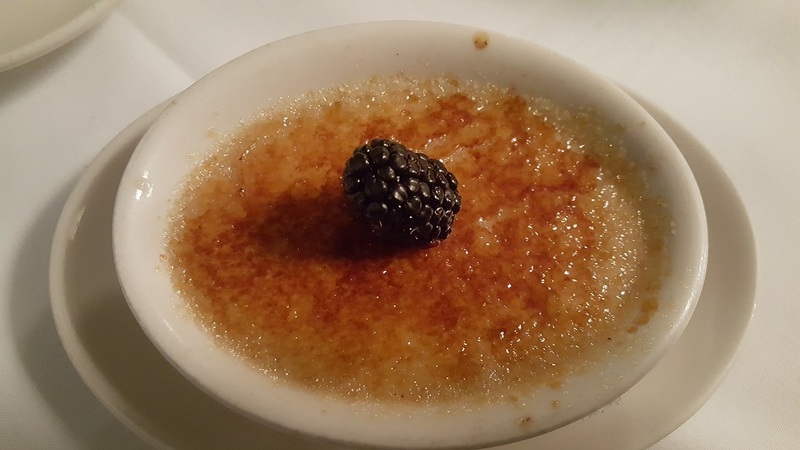 We got a Mocha Creme Brûlée that was out of this world! 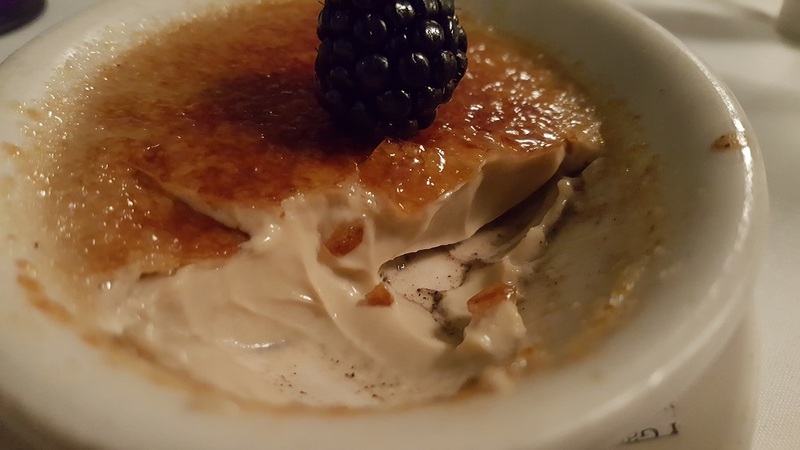 The top had the perfect crunch, it had just the right amount of coffee/mocha flavor, and you can see the fresh vanilla bean when you get to the bottom of the dish! 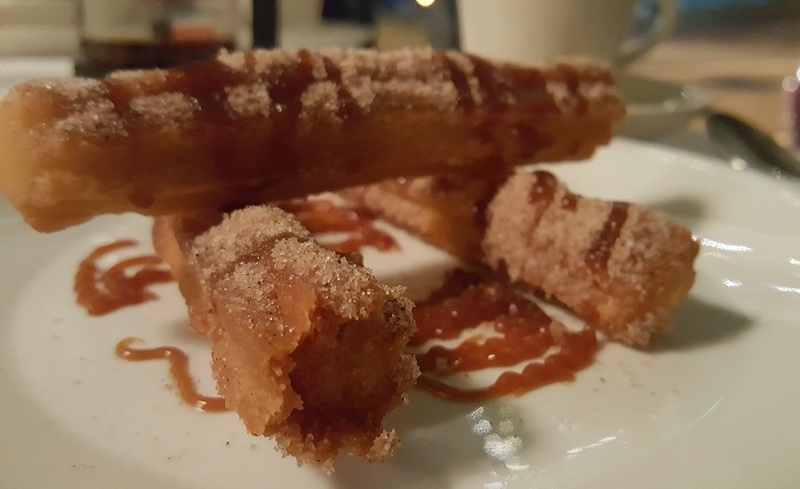 Next up were the house made Churros drizzled with salted caramel and dusted with sugar! They come three to a plate and can easily be eaten by hand. These warm Churros were an amped up variation on a common dessert that is normally taken for granted. 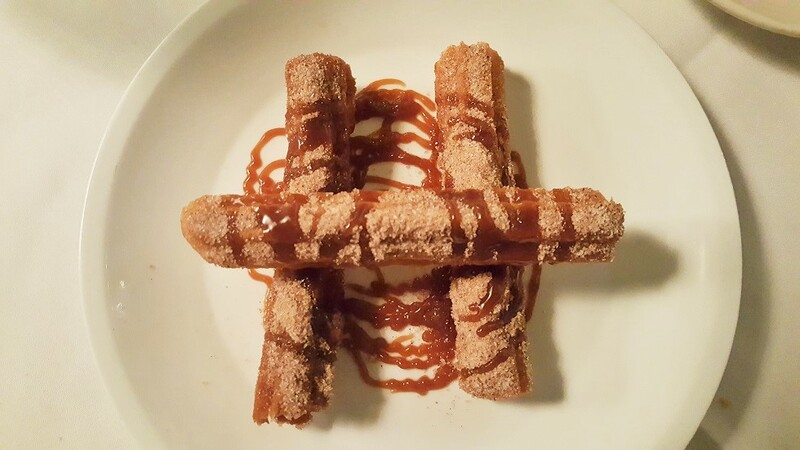 Intentional or not, we loved the fact that the Churros were plated in an "H" pattern! "Hooks" or "Happenin's"? You decide! Little Savannah also has a stellar wine and cocktail selection! The bar area is very inviting and is perfect for after hours drinks with friends or clients. 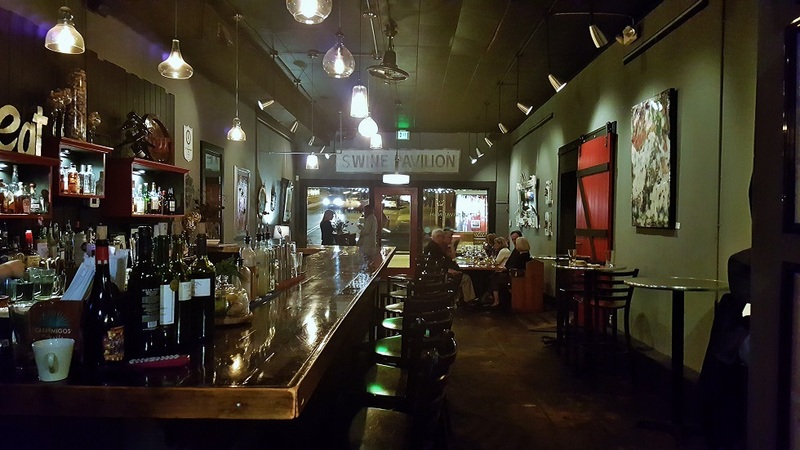 Chef Holt's passion for Little Savannah, cooking, and the Birmingham food scene definitely shows through the quality of both food and service at his restaurant. He even is showing his 7 year old daughter the ropes when it comes to cooking. We hear she's great with pasta making and got to clean her first fish the other day. We got to meet her and she's as adorable as they come! 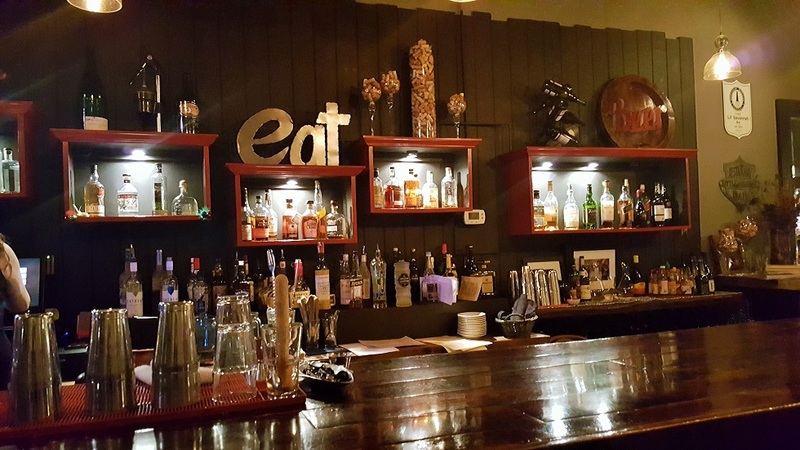 We highly recommend dining at Little Savannah and truly believe that it is a must try in the renowned Birmingham culinary scene!